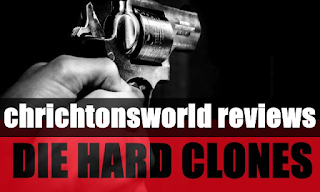 Chrichton's World: Review Security (2017): Die Hard in a shopping mall with Antonio Banderas / One of the better clones! Review Security (2017): Die Hard in a shopping mall with Antonio Banderas / One of the better clones! 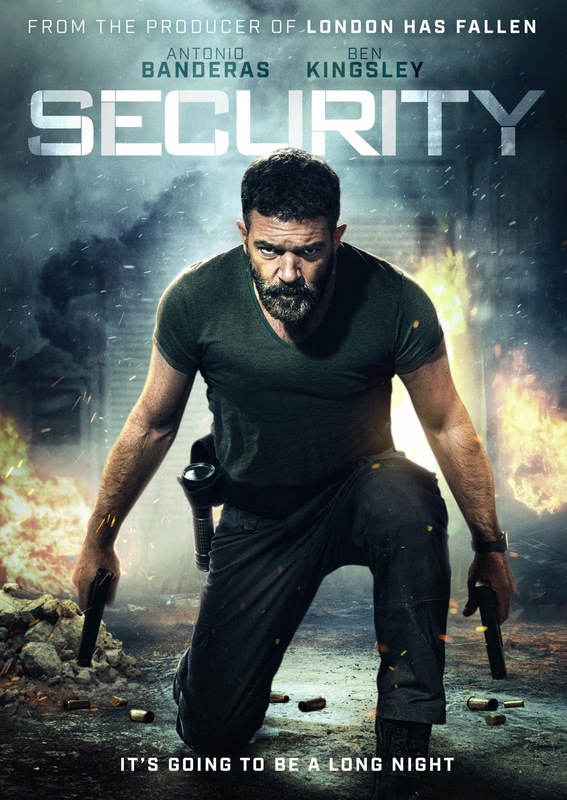 Security might seem like a dime in a dozen B action thriller but it's easily is one of the better ones in the category. Why? Because it knows what it is and sticks to the basics as it should. Overall Security is one of the better Die Hard clones that never outstays it welcome and is fun and entertaining. Certainly one that will provide a good time as long as it lasts.